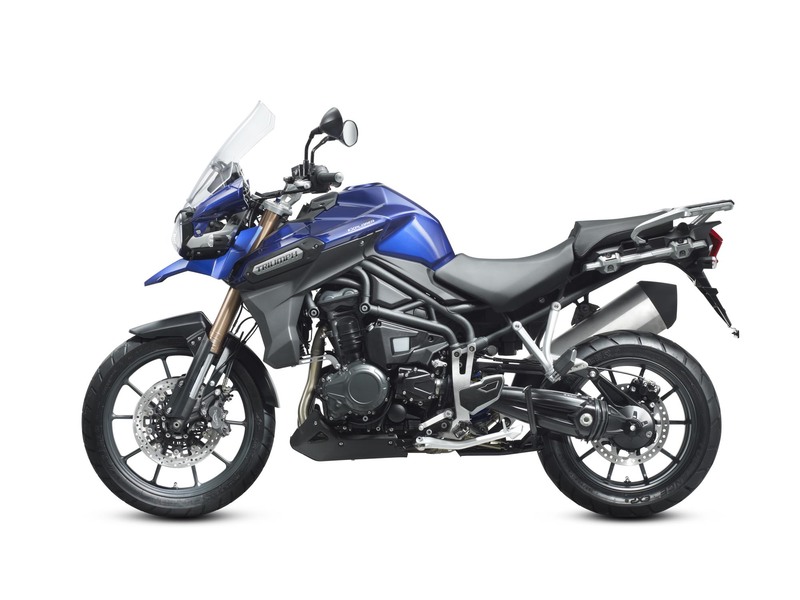 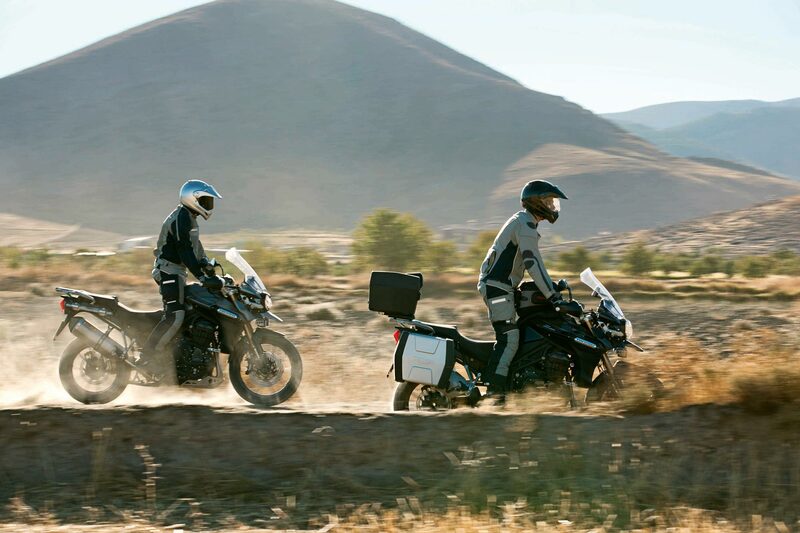 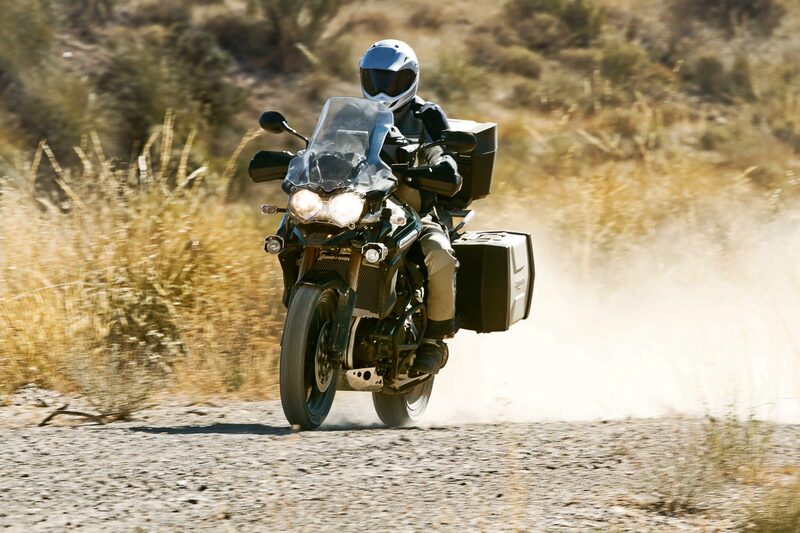 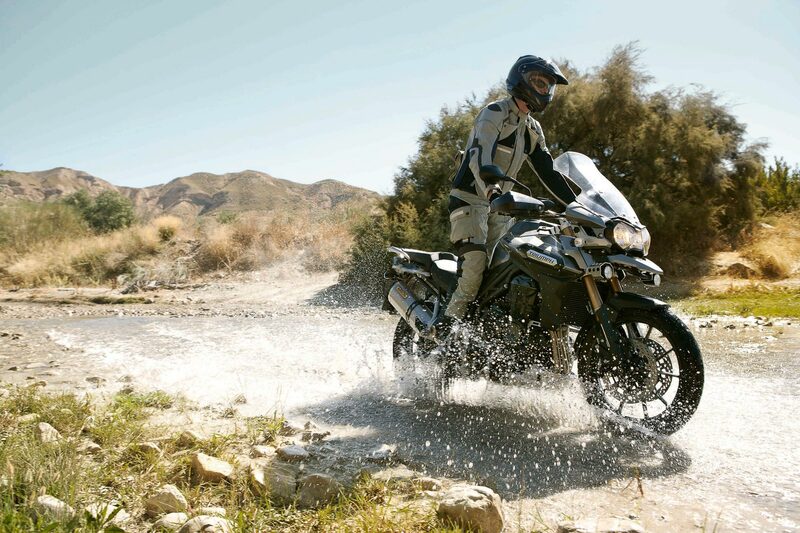 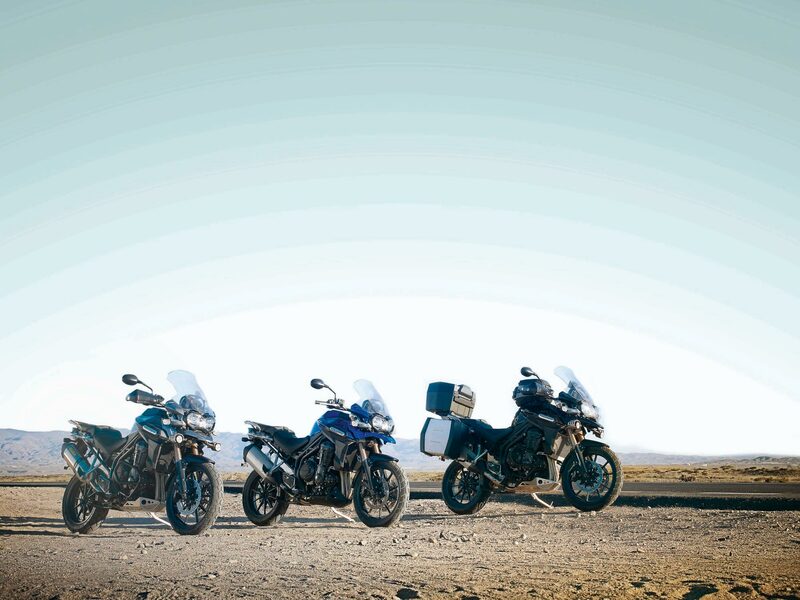 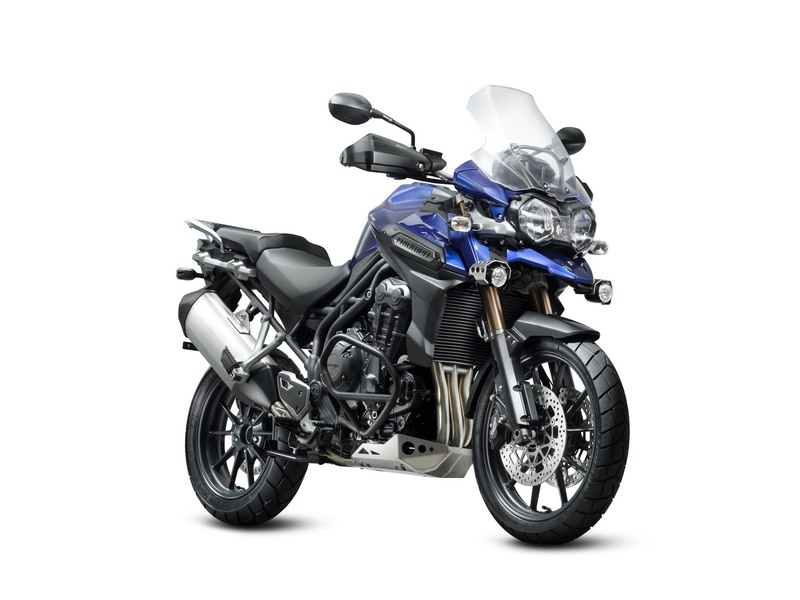 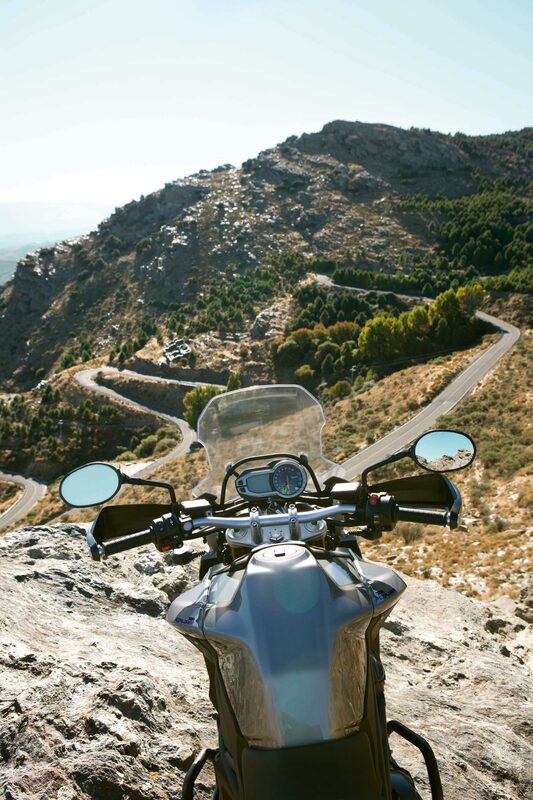 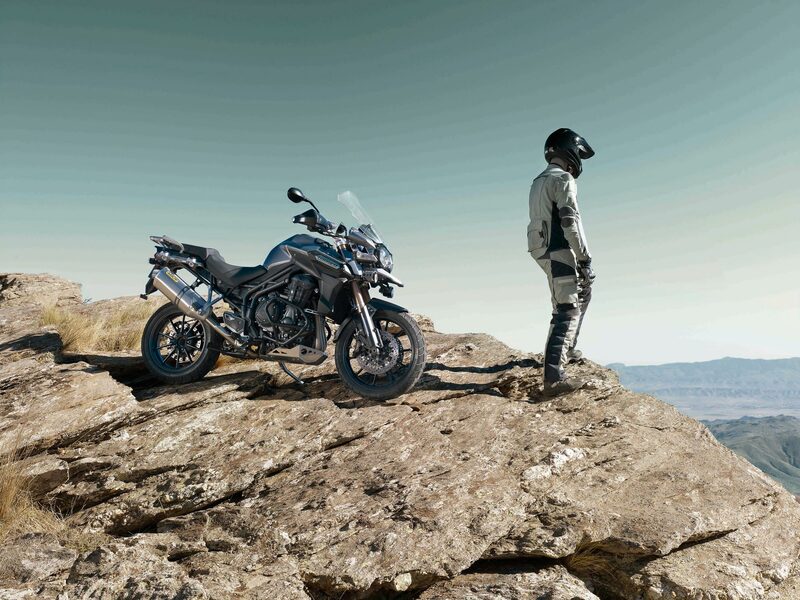 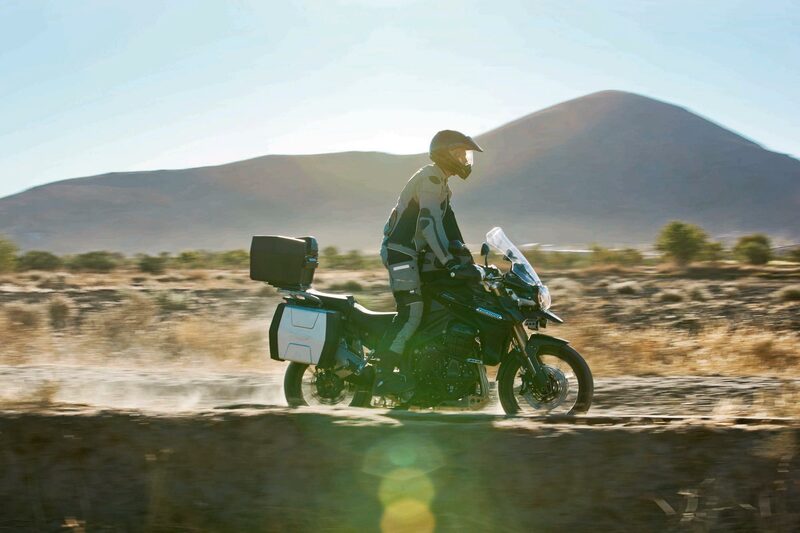 With the Ducati Multistrada 1200 priced at $16,995 and the BMW R1200GS starting at $16,150, the Triumph Tiger Explorer is $500-$1,300 cheaper than its biggest two competitors, though it remains $1,600 more expensive than the seemingly unchanging KTM 990 Adventure. 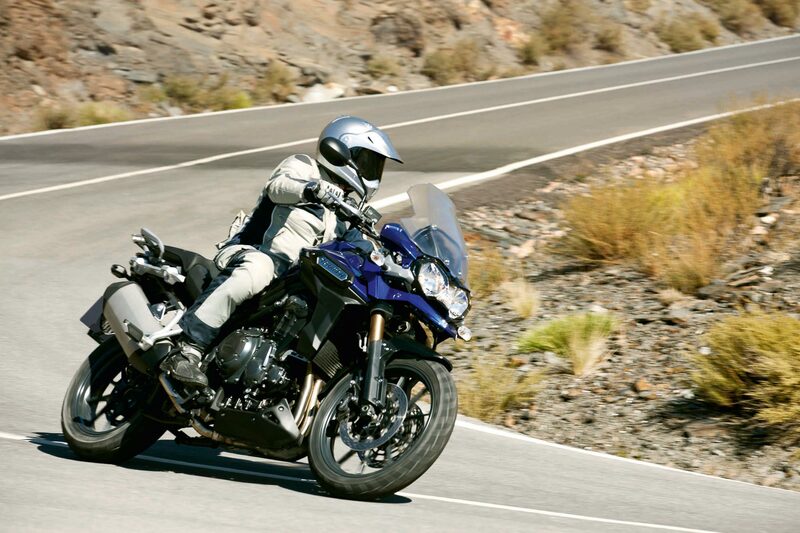 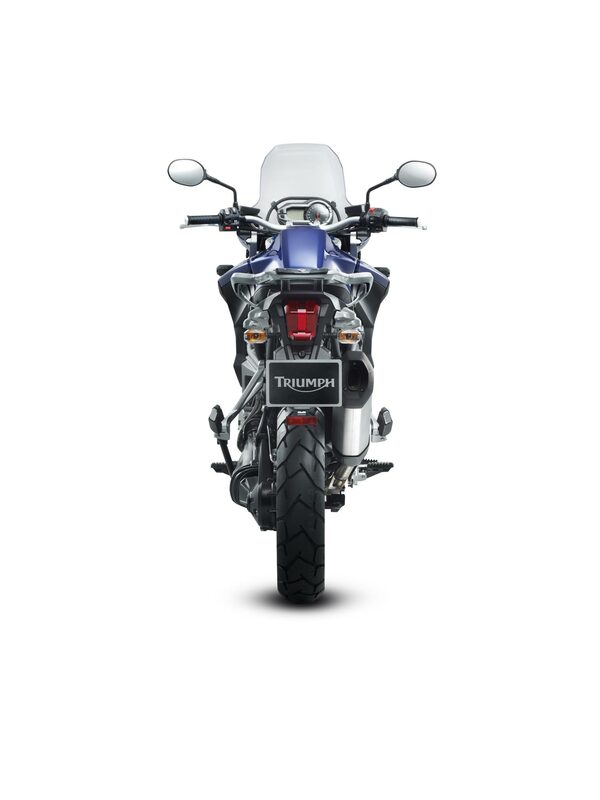 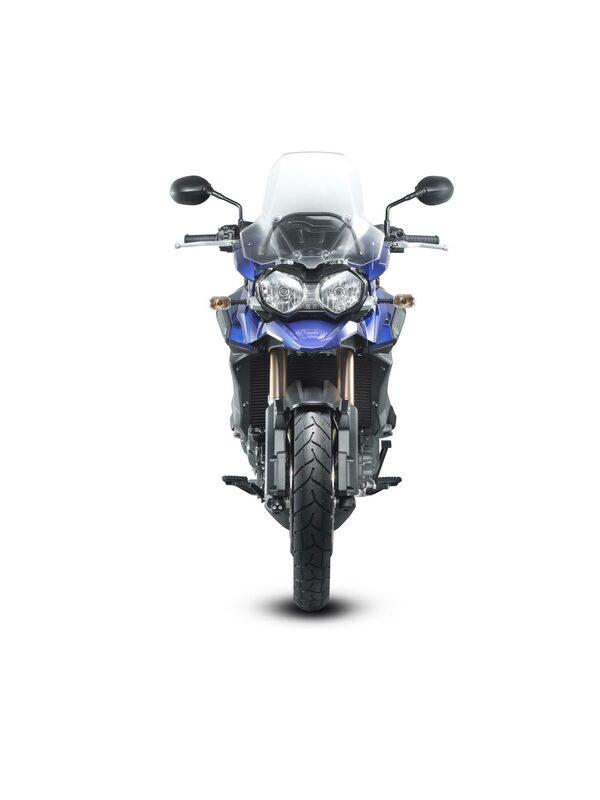 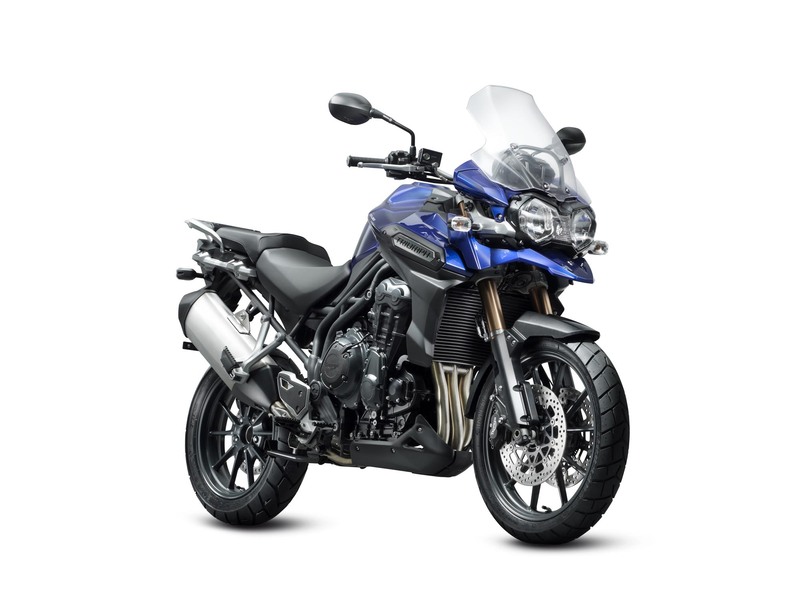 With the Triumph Tiger 800 priced at $10,999, Triumph has setup a nice price-point differentiation between the two models in its house across the pond. 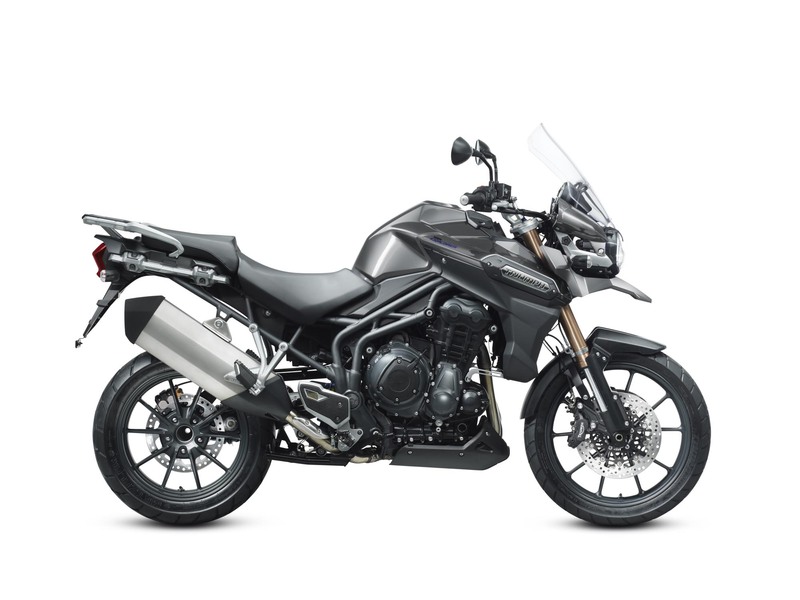 So far there is not much to dislike about the Triumph Tiger Explorer, though we’ll refrain from passing too much judgment until we have had a chance to ride one, and see how the adventure bike from Britain differentiates itself in this competitive market segment.